We’ve published the State of the Region dialogue Challenge or opportunity? How to plan for climate change (pdf, 1.3mb). This report aims to help decision makers understand how climate change will impact on their areas and also give practical ways of adapting to, and taking advantage of, the opportunities and challenges presented by climate change. In difficult economic times, firms need to adapt if they are going to survive. Innovation is particularly important at such times. However, as the economy changes to one increasingly dependent on services then so must our view of innovation. One of the Observatory’s new State of the Region thematic reports, The Importance of Innovation in a Changing Economy (PDF, 685kb), looks at how innovation can continue to drive change in the economy of the future. Knowledge intensive industries rely on innovation and knowledge to gain competitive advantage and, although the sector has grown rapidly in recent years, the West Midlands has struggled to attract these activities. 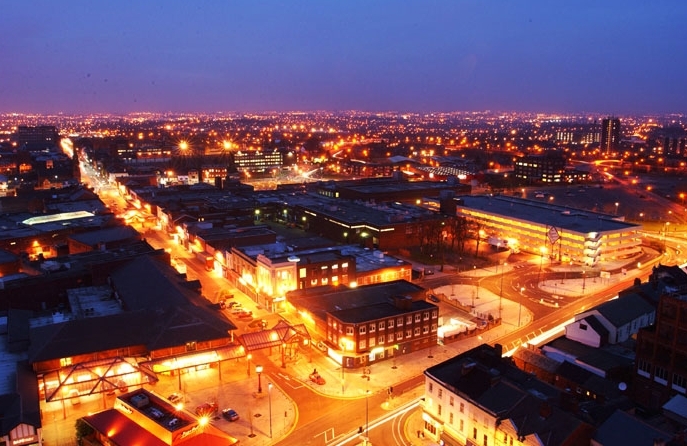 Through a state of the region dialogue on the West Midlands’ knowledge economy (pdf, 383kb), the Observatory has identified a range of actions to address this, developed and agreed by a range of policy makers, researchers and academics.